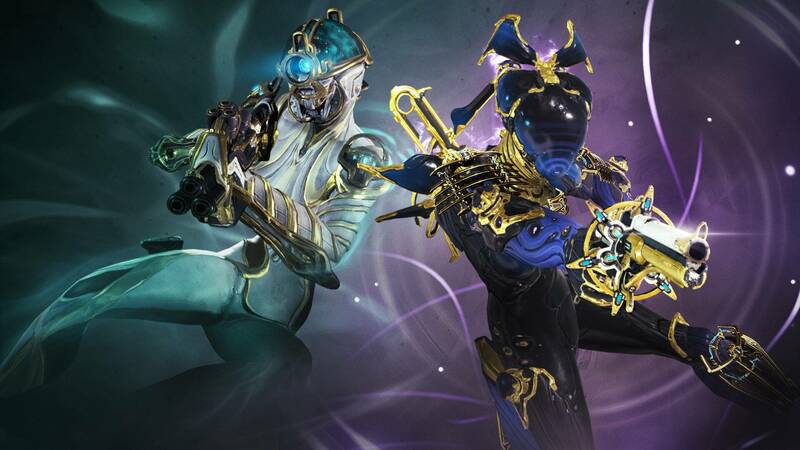 Nova Prime, Mag Prime, Soma Prime, Boar Prime, Dakra Prime and Vasto Prime have returned to the Vault! Their respective Relics have been removed from the drop table. 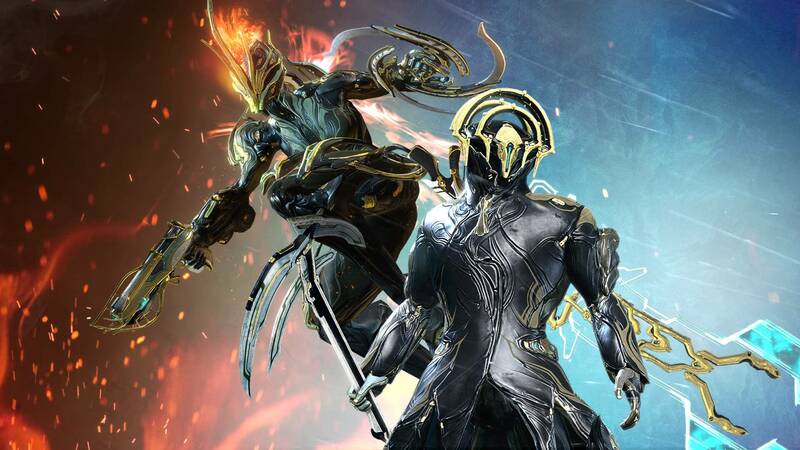 Ember Prime, Frost Prime, Latron Prime, Reaper Prime, Sicarus Prime, and Glaive Prime have emerged from the Prime Vault! Their respective Relics can now be found from the drop table! Returned the Imperator Vandal Critical Chance to 15% and Status Chance to 10% in Archwing mode. Changed the cost of Rushing the Gravimag Blueprint from 50 Platinum to 10 Platinum. Reduced the Gravimag Blueprint Rush time from 3 days to 1 day. Increased the time waypoints stay active in the Plains/Vallis. They now last 5x times longer! Fixed Octavia’s Mallet or Resonator ability breaking the ‘Base Capture’ phase of the Profit-Taker Bounty 1. Fixed Magus Lockdown not spawning an actual mine upon Void Dashing. Fixed AI that are meant to follow you becoming distracted. This was predominantly seen during the The War Within and The Sacrifice quests during certain moments. Fixed missing ‘Operator’ HUD text when using Transference. Fixed blurry FX for Clients when casting Mesa’s Shooting Gallery ability. Fixed Mesa’s Shooting Gallery ability Energy color always appearing red. Fixed a Smokefinger and Rude Zuud Memory Fragment having the same Codex image. Fixed missing text in one of Smokefinger’s Memory Fragments. Fixed the Tekelu Skins appearing incorrectly when equipped. Fixed a sound glitch when being hit by Corrupted Vor's beam attack while in Limbo's Rift. Fixed missing Korean LOC translations for Arcanes. Fixed some spotloading caused by Arcanes on Operators.